Actor Ernie Hudson talks to Jose Torres, EstrellasEnLA.com, about FOX's crime drama "APB." 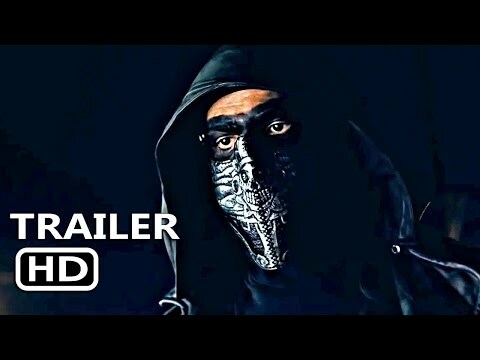 Hudson talks about the story being fantasy but grounded in the tech being developed or tested at the moment and asks the question "is technology being beneficial or can it lead humanity down a rocky road?" 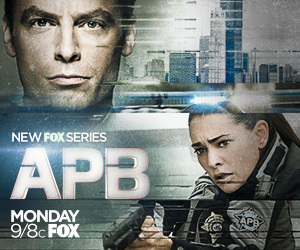 "APB" airs on FOX's Mondays at 9 p.m.